This coffee (¡Si! ), aji chile (¡Si! 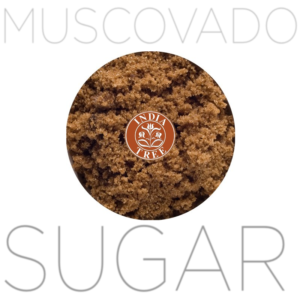 ), and cocoa powder (¡Si!) 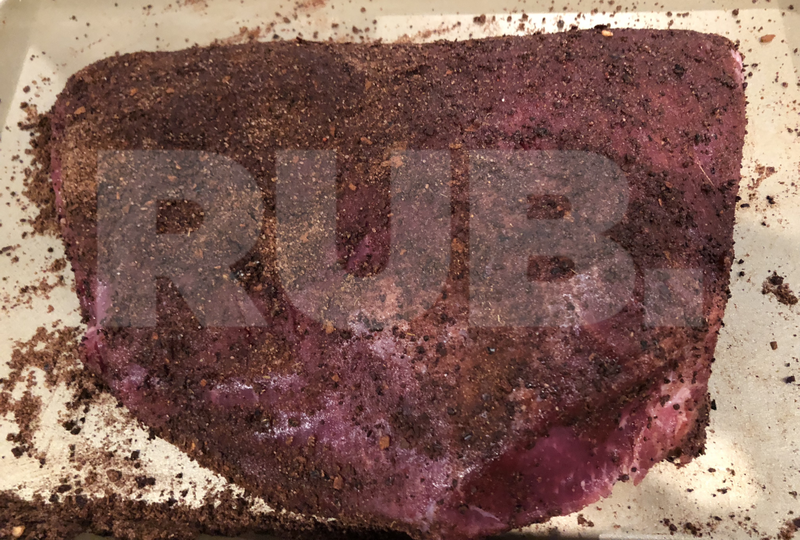 rub is great for cooking a first-cut brisket in either a sous vide or a smoker. I shred the meat and put it on my Costa Rican-inspired arepas. 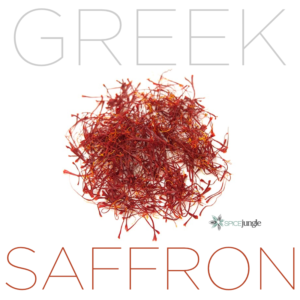 The aromas and flavor are amazing! 1-2 dried aji amarillo chile peppers, destemmed, deveined, deseeded. Deseed the pepper pod, and remove the connective tissues, where the heavy heat is stored. Leave a bit in if you want the rub spicier, but if you want the amazing aji chile’s BIG flavor, pull it all out. 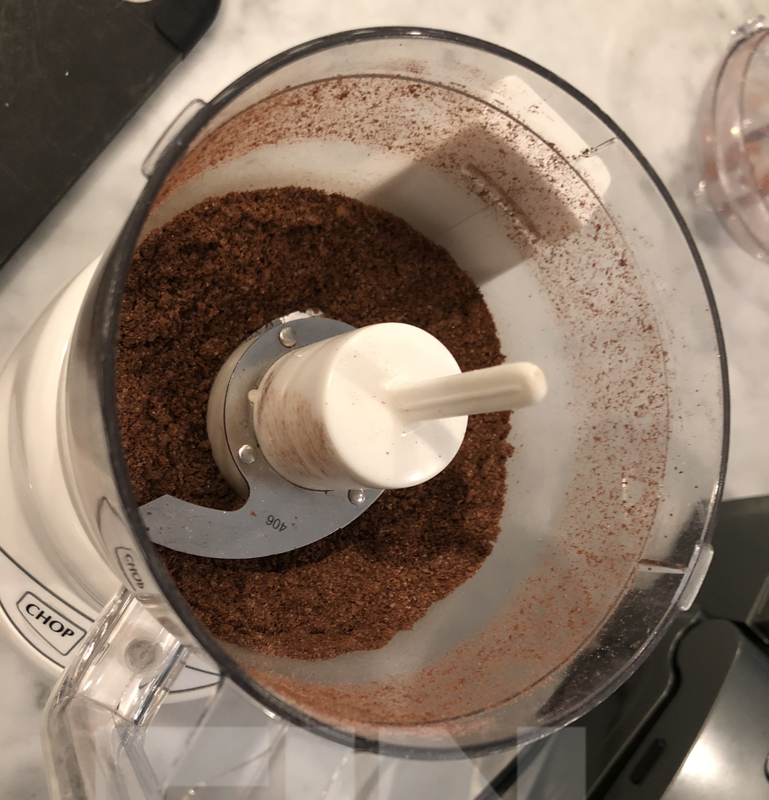 Add the ingredients to a coffee grinder or small electric chopper/grinder. For the coffee mill/grinder, grind until the whole is combined and fine. 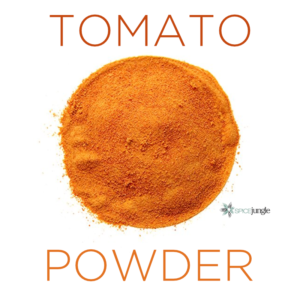 For the chopper (in the photos), pulse grind, then chop, then grind, back and forth, until the spice mix is a powder. If you’re a masochist, you can use a mortar/pestle. 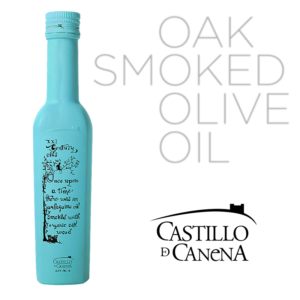 Apply to a meat, or it can be stored for use for about eighteen months. 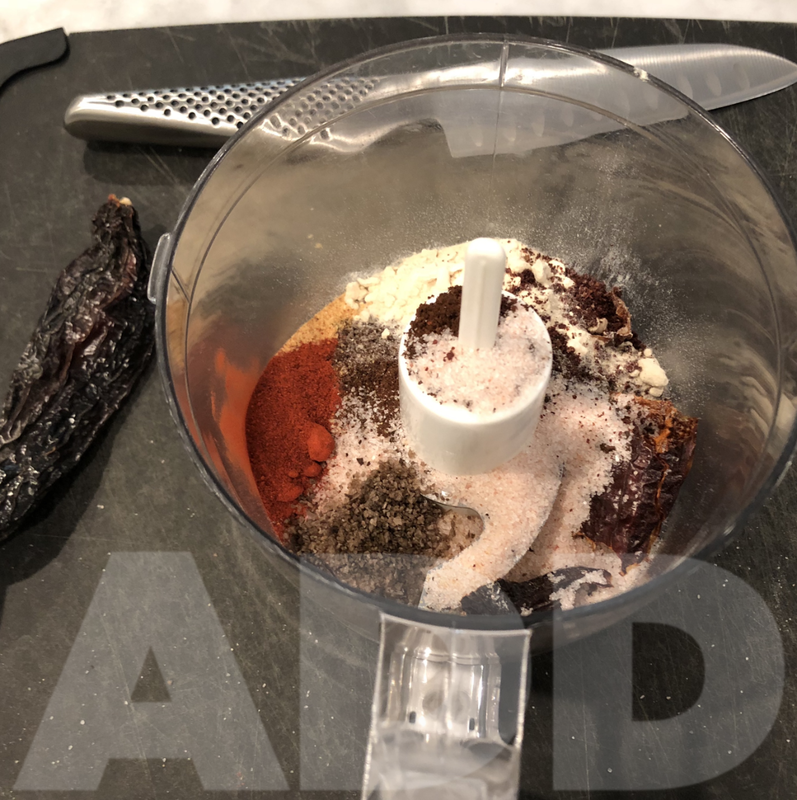 This spice mix is built best for a sous vide. 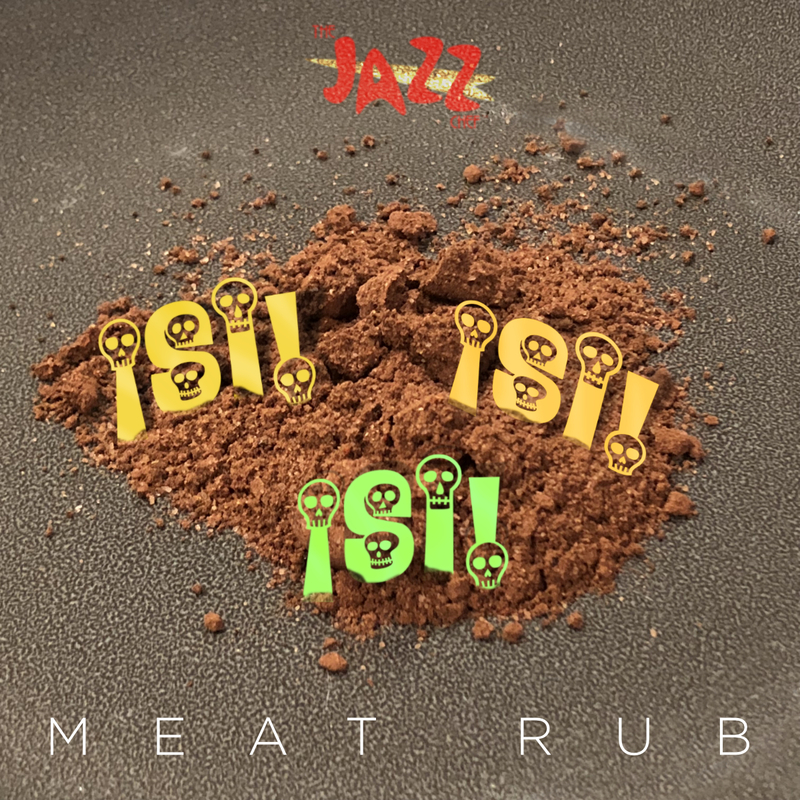 If you are going to put the meat into a smoker, omit the smoked hickory salt and add an equal amount of the Himalayan pink salt. You can grill it as well, but I would vacuum seal it for 24 hours for a large brisket 2.5 lbs.+ (1.13 Kg.) , 12-14 hours for smaller ones.